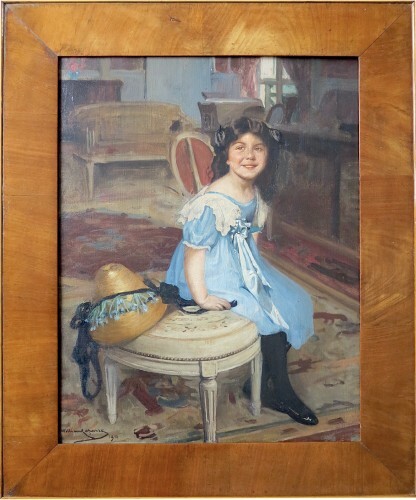 Dimensions with frame (79 x 67 cm). 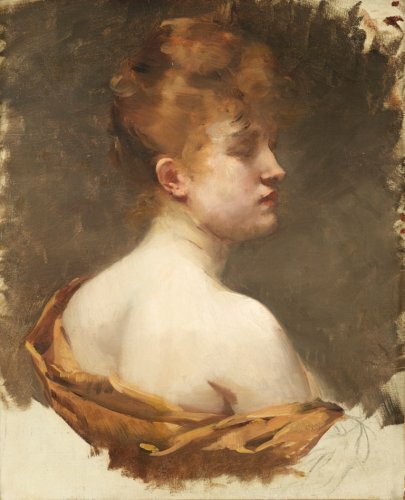 A pupil of Bonnat and grand prix of Rome in 1906, he exhibited in the Salons in Paris from 1901, synthetic landscapes, dense and concise. He is often inspired by the Italian countryside around Rome and Florence. 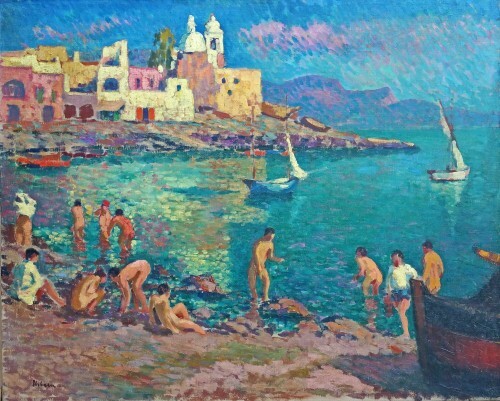 He exhibited in 1913, at the gallery Devambez, 70 landscapes executed in Italy. He is also known for his illustrations. 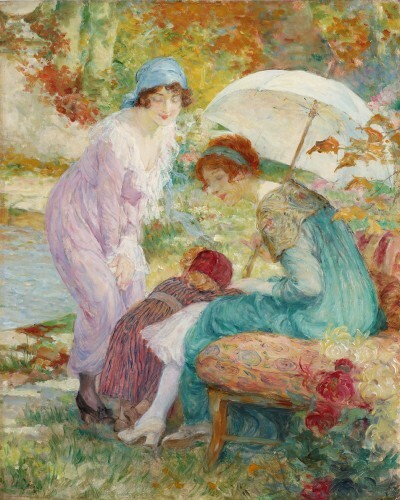 Bibliography: G Schurr "The little masters of painting". Museums: Paris (Modern Art, Small Palace), Tours, Dijon.